Please note: Proof of occupation may be required for purchase. Click Baton for details. 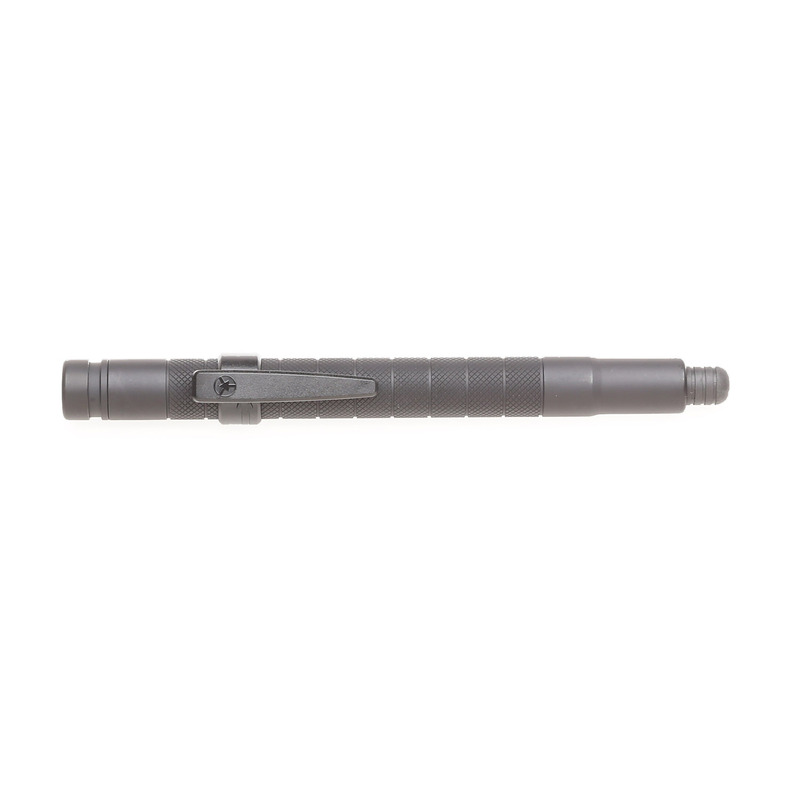 Combines the convenience of a concealable baton with ASP’s internal Disc Loc to help prevent unwanted closure. Built to the same high standards as ASP duty batons, the A50 is tough enough for everyday use. Multiple carry options allow easy concealment, perfect off-duty EDC, undercover work, detectives and plainclothes officers.